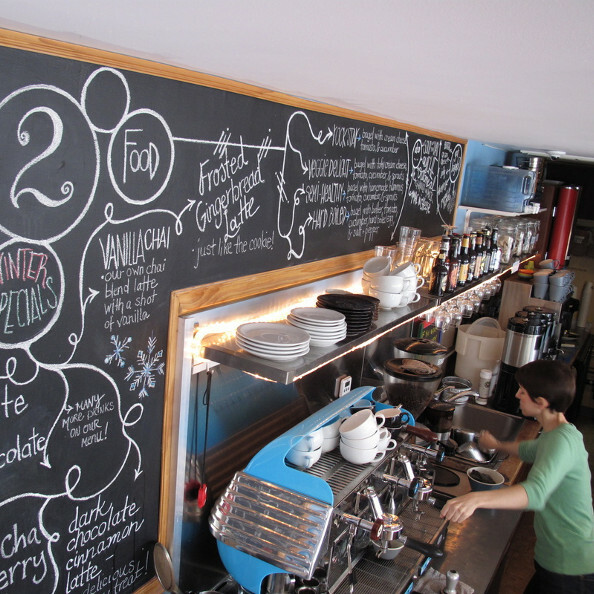 Mount Messenger » Happenings on the Hudson: Cornwall for Coffee, Anyone? Do you feel like there is nothing to do around our tiny campus? Like Newburgh and the surrounding areas have nothing to offer? Then you need to start looking harder. Located in the heart of Cornwall, right on Main Street, is a quaint little coffee shop called 2Alices. Being a regular, I can tell you that 2Alices’ vegan and organic menu is to die for, and that its coffee easily beats that of Starbucks. And like most coffee shops, 2Alices has punch cards. After you’ve proven your loyalty and made 12 purchases, you get a free drink. The coffee shop’s mismatched tables and chairs, local art pieces showcased and sold cyclically on the walls, and cute play nook for kids (complete with great plush toys and books) creates the perfect atmosphere for just about any occasion. Whether you are looking for something to eat, grabbing a quick cup of joe, or needing somewhere to get work done, 2Alices is the perfect venue. Its prices are student-friendly, its options are healthy and scrumptious, and its atmosphere is conducive to getting as many of those last-minute final papers done as needed. Do you feel like you need more places to go for a night out because you’re tired of the clubs and bars? 2Alices not only serves alcohol, but has karaoke every Wednesday, trivia on Thursdays, and showcases local bands, musicians, stand-up comedians, and poets on a regular basis. The performances and games are free; all you need to do is sit down with a coffee, beer, or wine, and enjoy. Whether you are looking for things to do or just trying to figure out which coffee shop in the Hudson Valley can make the best foam designs on your lattes, 2Alices is a great choice to serve any of your needs.